Wintergreen Resort is such a gorgeous spot! I know many people think of this being an area to visit in the winter for skiing or tubing- but goodness this is such a pretty spot in the summer & fall as well! You can't even compete with their overlook- you feel like you can see the entire world from this one spot! 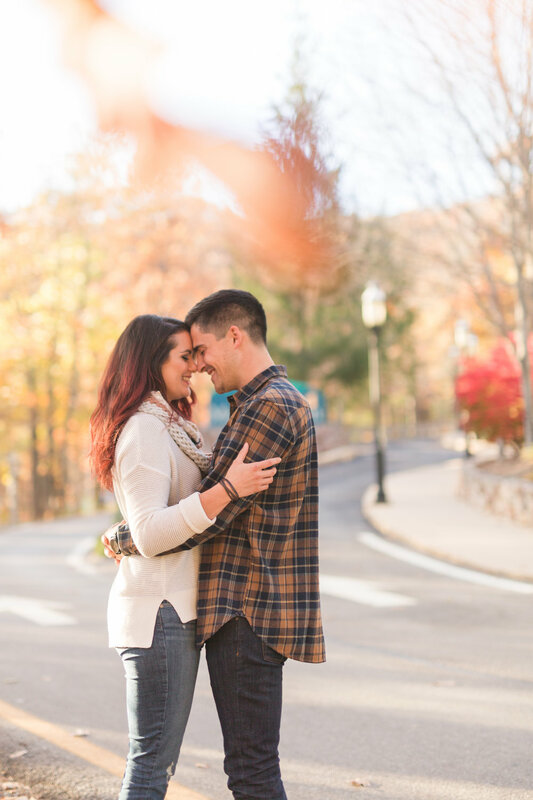 I was so excited when Chase & Courtney decided they wanted to do their engagement session at Wintergreen! 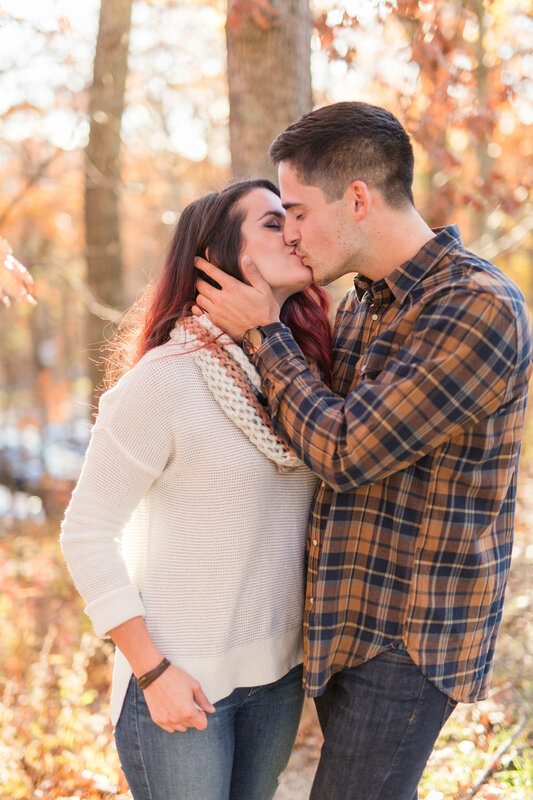 It was perfect with the timing of the leaves changing colors and the stunning fall light! We had so much fun & I loved getting to know these two! 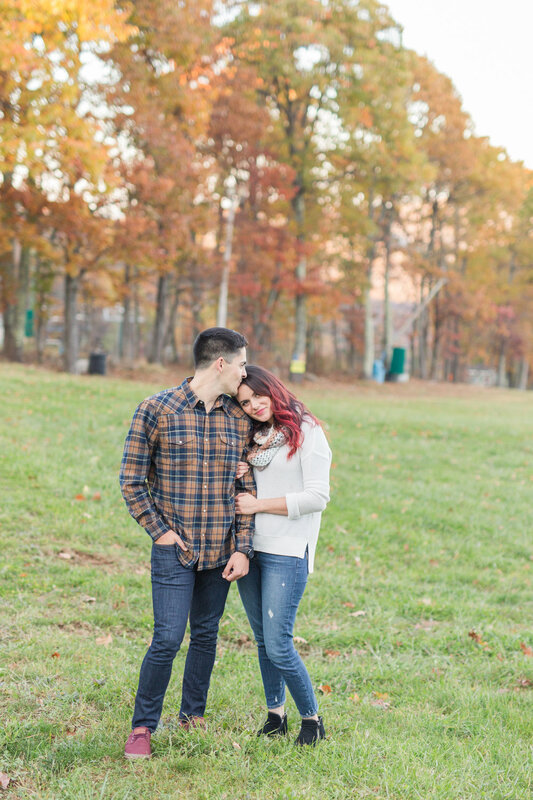 They're getting married in 2018 at the Melrose Caverns Lodge in Harrisonburg & I know we're going to have a blast!! 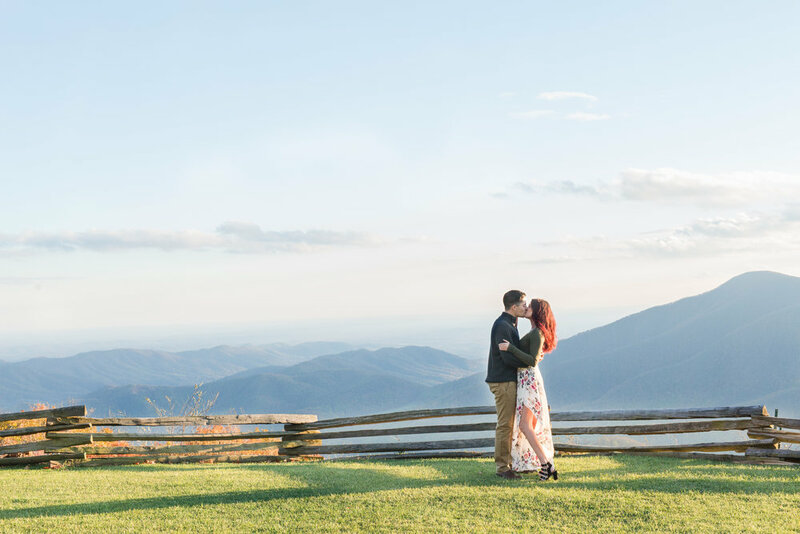 Ashley Eiban is a wedding and portrait photographer based in Central Virginia, serving Lynchburg, Charlottesville, and surrounding areas. 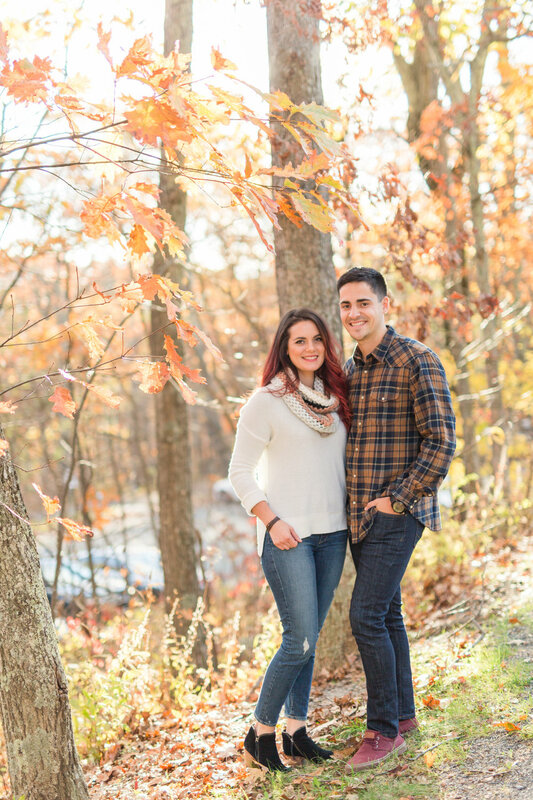 Ashley has been photographing families and couples for over 6 years and loves every minute of it! Ashley considers it a privilege to cultivate genuine relationships built on mutual understanding, trust, and lasting friendship to create memories you will cherish forever. Because of this, Ashley takes on a limited number of weddings and portrait sessions each year. 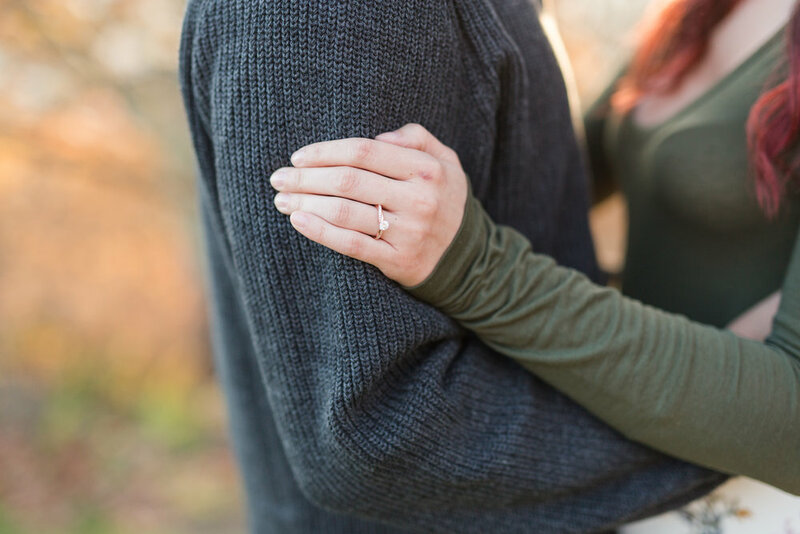 Ashley is currently booking weddings for 2018 and 2019. Contact her today for additional information!